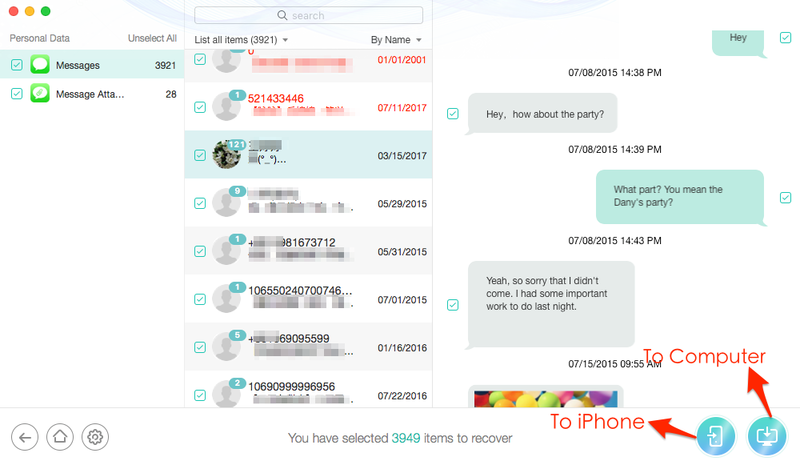 May user complain that pictures and thousands of important iMessage/ SMS are gone suddenly from iphone device. However in storage settings and they are still taking up the same amount of space meaning that they are still in the device but not visible. 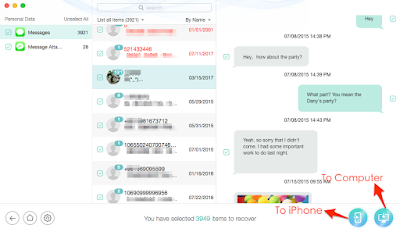 The users who are stuck on this messages disappeared from iPhone 7/6s/6/5 problem confirmed that they have not deleted anything from iPhone, and iPhone deleted or erased messages by itself, but while making some operation this happened. For some user the problem happed after upgradint the iphone to iOS10 and all message disappeared from device. If above steps did not worked you can try following possible fixes. 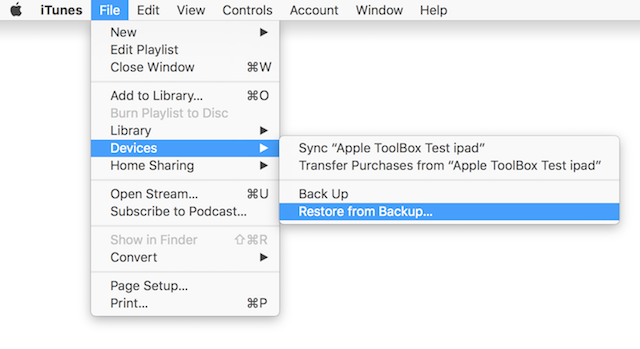 User are able to fix it by erasing all content and settings and restoring iphone with an iCloud/iTunes backup from the day before the problem started. 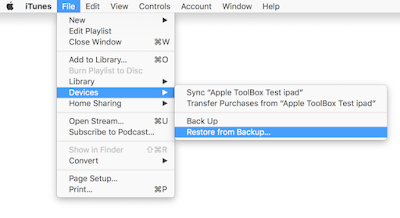 In case you do not have icloud or iTunes backup you required, you can still use some iPhone data recovery tool to recover the delete messages from iphone. Step 1: Download and install PhoneRescue on your PC/Mac computer > Launch it. 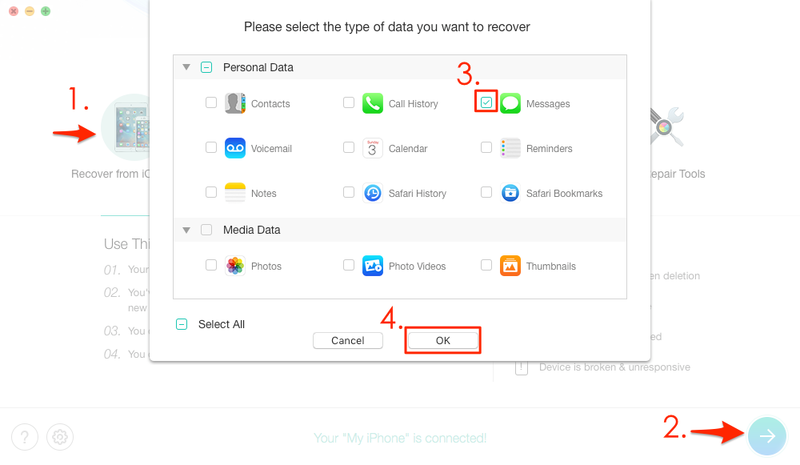 Step 2: On home of PhoneRescue, select Recover from iOS Device > Click Select Messages or other type of files you want to retrieve > Click OK button. 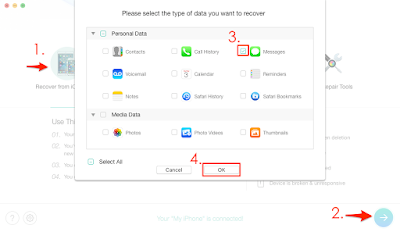 Step 3: Review the deleted/missing messages or messages attachments on your iPhone > Select the messages you want to recover > Click To iPhone or To Computer button to restore them. To iPhone button will help you restore deleted messages directly back to iPhone’s Message App, and To Computer button will help you export disappeared messages to PC/Mac compute. 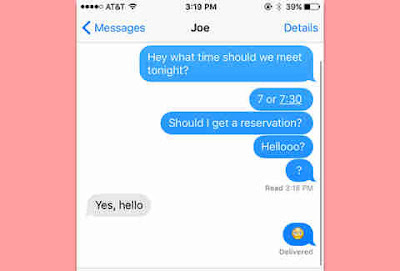 When Apple releases a new iOS version, many a times iMessages get lost in the update. It appears to be an issue with Apple’s servers issue. May be due to very high demand on those servers, your messages are not downloaded from the server right away. 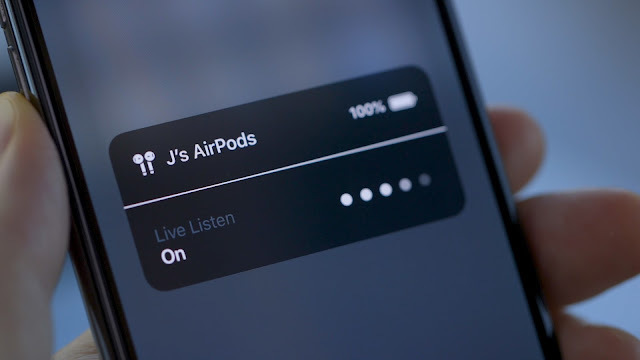 So wait a few days and see if Apple’s servers work and download all your iMessages.